Your files are always safe. All data is transferred over SSL and encrypted with AES-256 before storage. 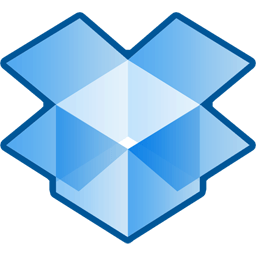 Dropbox keeps track of every change made to any of its contents. Any changes are instantly and automatically sent to any other computer linked to your Dropbox.